From his intelligence and personality to his colourful assortment of geeky t-shirts and penchant for soft kittys, it is no wonder that Dr. Sheldon Cooper is a firm fan favourite of The Big Bang Theory television series. Today we bring you a way to Bazinga! 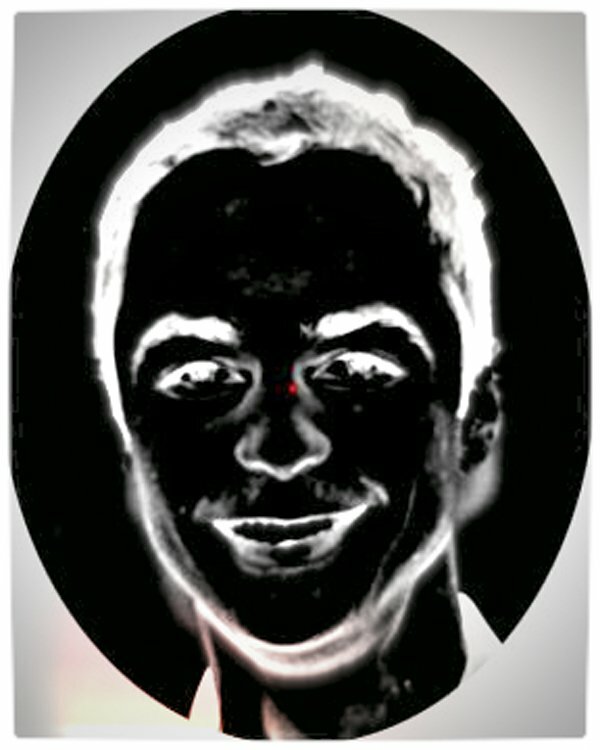 your friends by burning the image of Jim Parsons’ smiling mug into their retinas. Simply stare at the red dot in the centre of the image below for at least 30 seconds. Then look away and blink. BAZINGA!